I took bus # C26 from Al Diyafah bus stop to Al Jafliyah Metro Station. This is just a short distance – 5 minutes including waiting time. Neat. Got on the Al Jafliyah Metro Redline and transferred to Union Metro Greenline in Deira and arrived at my destination at Stadium Metro Station in Al Nahda. This one is a very long ride, covering a number of areas – 20 minutes including waiting and transfer time. Standard. Waited a few minutes for the 13A bus at Al Nahda bus stop going to Al Gusais Industrial Area 3. Compared to the 1st bus ride, this is like 2 times the length, compared to the train ride, this is just a very short ride. The bus driver was so… i dont know how to describe him… but he takes his time crawling, I mean driving through the busy streets. The time it took? 30 minutes. This was such a lazy morning ride. They can argue that they have a time schedule and they will be fined if they got there before their scheduled time. But guess what, the fine print says, these times (bus arrival timings) are subject to traffic conditions. LOL. I guess they wont be fined if they come in late. There you go. Another day in life in Dubai. Still, there is no reason not to thank the Lord Jesus for His grace, mercy and love. It opened 3 days ago, 9th of September 2011. It opened its doors to enthusiastic commuters the following day. 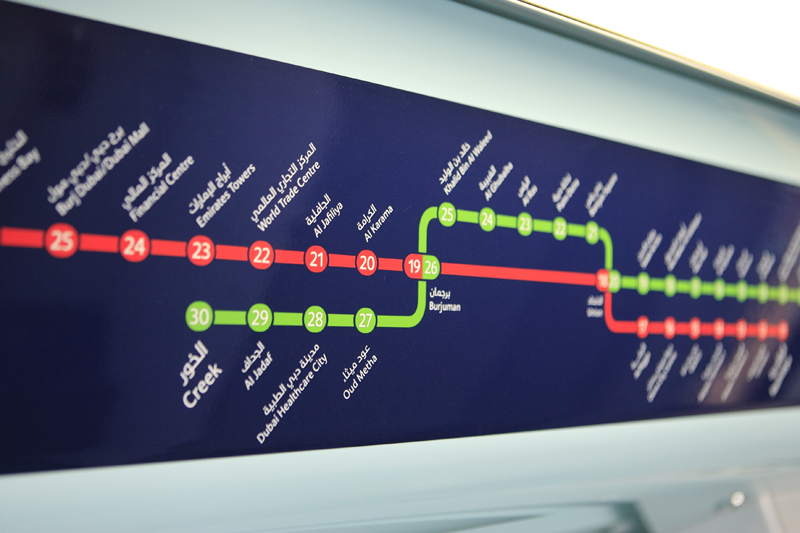 The Dubai Metro Green Line is now fully operational. 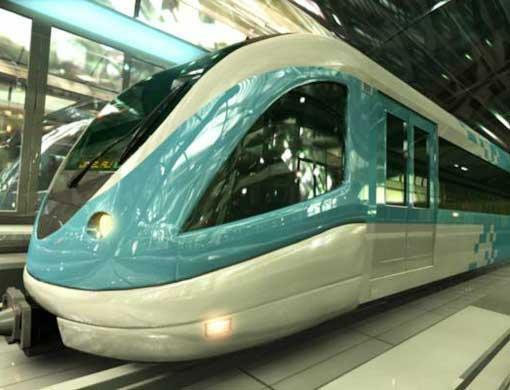 It stretches from Dubai Creek, crosses platforms at Khalid Bin Al Waleed in Bur Dubai and Union Station in Deira and speeds up to Etisalat Station near Sharjah. Coming from my home in Al Satwa, I took bus C26 from Al Diyafah, got off at Jaffiliya Metro Station (Red Line), transferred trains at Union Station, got down at Stadium Metro Station (Green Line), walked a few meters to the nearest bus stop and got on a 13A bus up to my work in Al Ghusais Industrial 3. The Red-to-Green transfer was a breeze. the RTA devised it superbly. Kudos to you guys! This makes my morning rush faster and easier. Again, Thanks RTA. Thanks to You my Lord Jesus Christ for providing this to me. All praises and glory to You!